A new page showing where and who has been using Moving Light Assistant has been added under the About button. 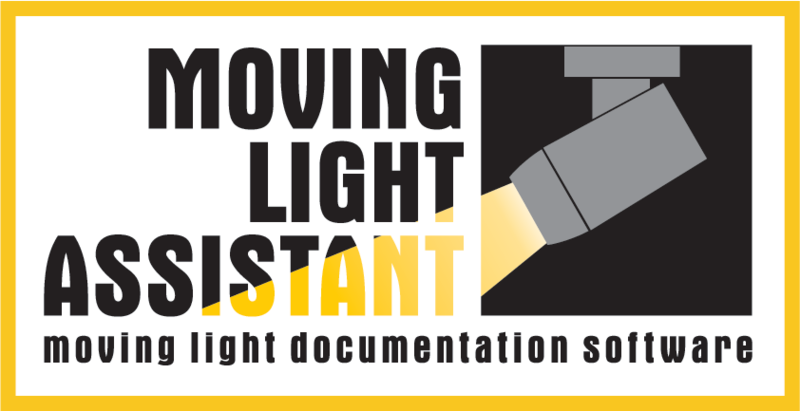 If you would like your show details added, removed or edited, then please email support@movinglightassistant.com. You can find the page here.